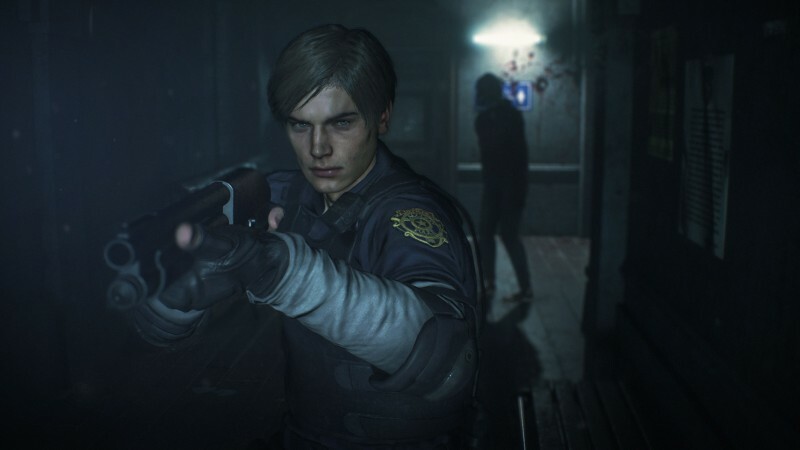 The Resident Evil 2 remake has generated all kinds of positive buzz since it was unveiled at E3. 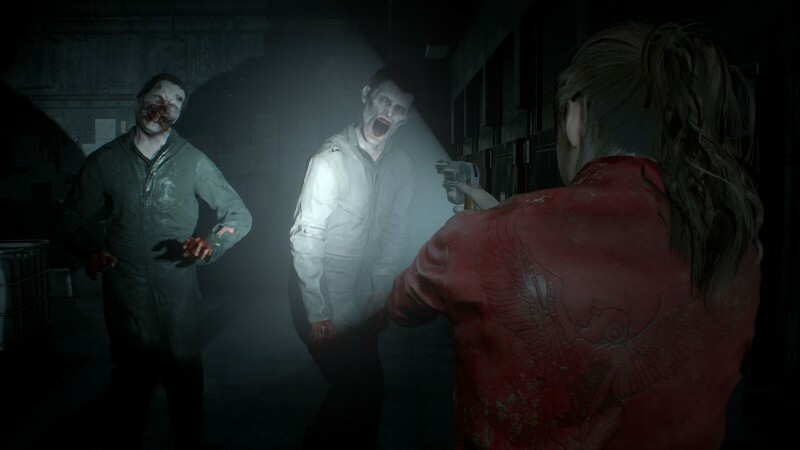 With the game just a few months away, Capcom has been showcasing more and more of its re-envisioning of the beloved entry. Leon and Claire both have their own campaigns, with some overlap. 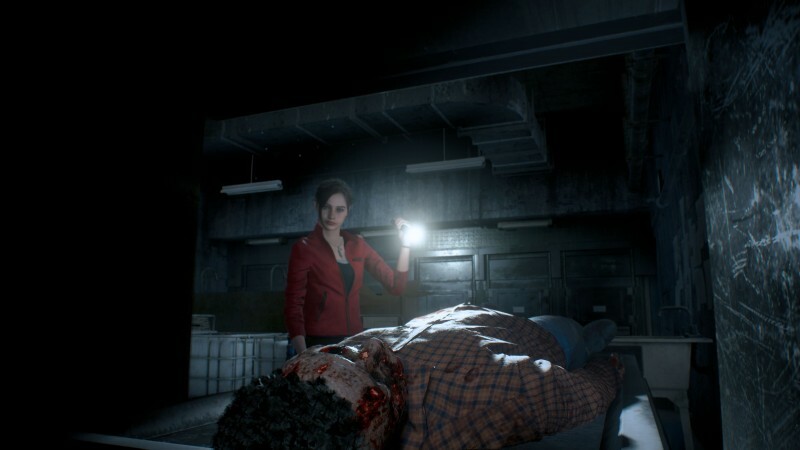 While Leon was the focus of E3; Gamescom was Claire’s time to shine, putting her in a hectic battle with William Birkin. 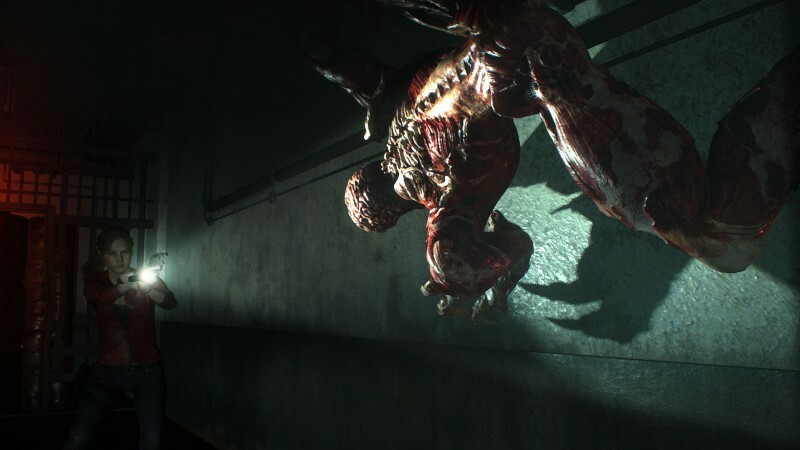 Most recently, Capcom let us see what happens after that intense encounter, providing some gameplay surrounding the meat-and-potatoes of classic Resident Evil: exploration and puzzle solving. Here’s what stood out from our demo. 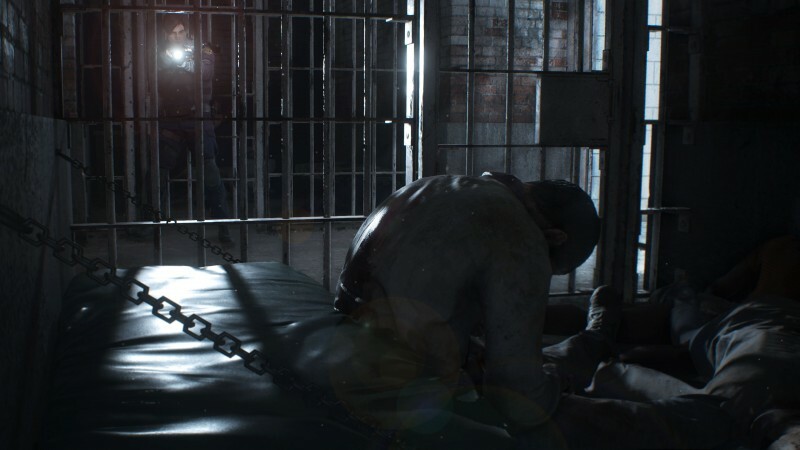 One thing Resident Evil 2 does right is how it approaches each menace around Raccoon City and their power level. Each enemy is a threat and none of them can be taken lightly, even on their own. 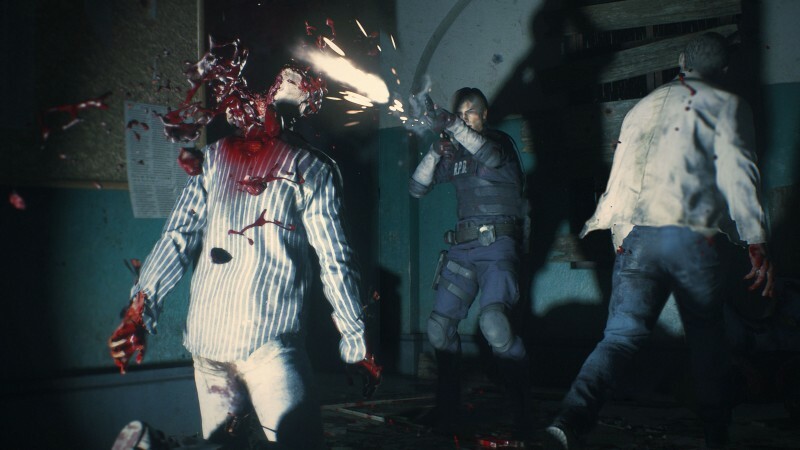 When facing multiple enemies, you may be looking at a crisis for anything tougher than your run-of-the-mill t-virus zombies. Precision and understanding your arsenal are key – without the right weaponry used in the right way, you’ll find yourself up a creek. You have some options for how you protect yourself. When in the clutches of a zombie, the knife is worth its weight in gold. I slammed it into the zombie’s side – not enough to kill it, but enough to escape the deadly bear hug. This removed the knife from my inventory, but not all was lost. Once you take care of the enemy, you can recover it, but if the danger’s too high, you might have to walk away from it and hope you can find another knife. Knives are also breakable, so keep that in mind when you bust it out. 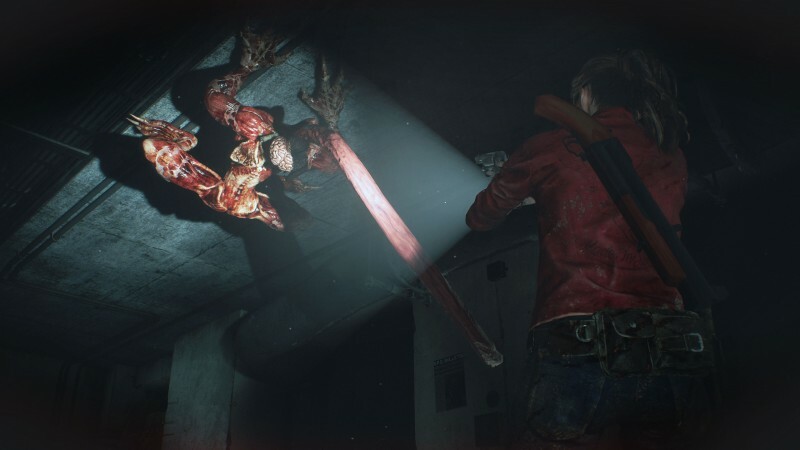 Claire Redfield isn’t Master Chief; she doesn’t have to fight everyone within a five-mile radius. You often have to think quickly and depend on your instincts. Don’t feel bad if you choose to run, because it’s an extremely useful tool. As I explored the police station, I encountered a corridor with a licker on one side of the door. With just handgun ammo in my inventory, I was in no mood to battle, so I ran… directly into the other licker around the corner. Without the firepower to take down the one, much less a second, I booked it for the end of the hallway. Somehow, I made it through without taking any damage whatsoever, and the lickers were happy in their corridor. Although, I did have instances where enemies followed me, even one sneaking up behind me when a door was ajar. Avoiding combat is frequently worthwhile, but some enemies can be more tenacious than the lickers. I blew past some standard-issue zombies after I found a car key and wanted to figure out just what car it opened. After spending some time in the parking garage, I was startled to find those two former officers waddling in to find some brains. I took them down in short order, because I made sure to investigate every area thoroughly for items and had the ammo to spare. Exploration matters if you want to survive, because it gets you all sorts of goodies. The car trunk contained a powerful handgun along with ammunition. I explored a morgue, filled with dead people who (mostly) were just that. Each of the refrigerators could be individually opened and explored, revealing, aside from the corpses, things you’d normally find: herbs, ammunition, and keys. Don’t forget, exploring and trying to suss out every item also comes with its share of risks. Opening one refrigerator to find a red herb on the side of a corpse ended up being more than I bargained for, as that body was instead a zombie ready for battle. After making quick work of it thanks to the aforementioned handgun, I went to pick up the red herb, only to find that all 12 slots of my inventory were full. 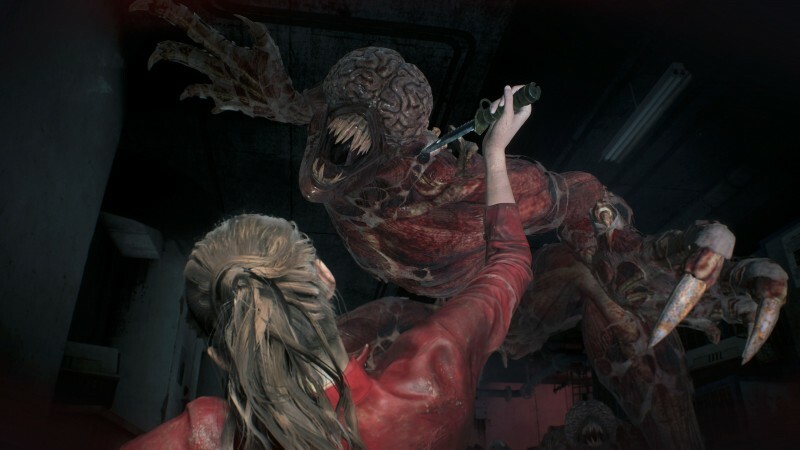 Resident Evil 2 might be a brand-new reimagining of its former self, but the bogeyman still remains. Capcom’s producers and directors were quick to make note that inventory and resource management are still important. The delicate balance of deciding between what you need and can ditch has always been an essential part of the series. Just because this is a remake doesn’t mean the developers are easing up or changing their tune on this element. When I asked point-blank about any kind of auto-management, the response was that it wouldn’t happen, as it adds to the ambiance of Raccoon City. Want to load up on weaponry? That’s less space for healing items or key items like cranks and keys. The traditional storage chest system does return, so you can keep items you don’t need right now, but the decision always looms. However, one new convenience is the ability to know when a key item is used up and can be discarded. When I opened the car trunk, a checkmark appeared next to the key, alerting me there wouldn’t be any other uses for it. I could simply remove it from my inventory, freeing up space for more pressing items. Our demo ended shortly after our exploration of the police station, spawning a cinematic sequence with Chief Irons, Claire, and young Sherry Birkin, ending with Irons locking Claire in the parking garage and escaping with Sherry. I was impressed with my short time with the game. It’s clear Capcom has put a significant amount of work into updating this classic, while still retaining the charm it had when it first launched on the PS1. The team also added plenty of nods and Easter eggs for longtime fans. Even more impressive is how much the new graphics make a difference. 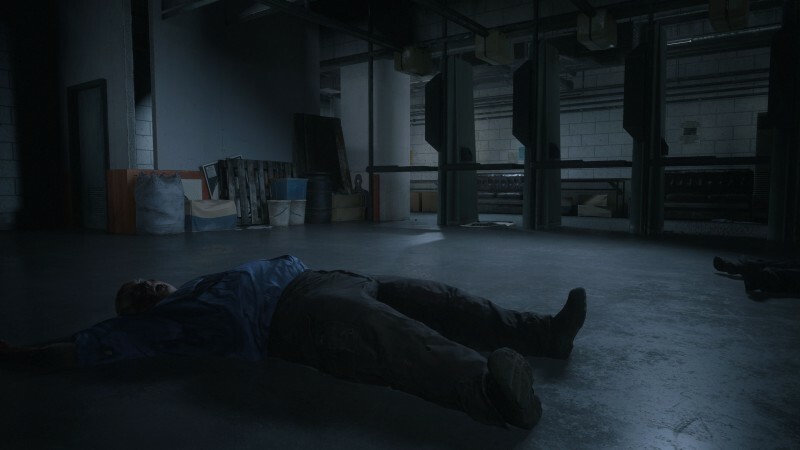 “We tried to update it for a more believable, grander feel because it’s using the RE engine for this amazing photorealistic look,” says producer Yoshiaki Hirabayashi. This new realistic touch informed everything, right down having puzzle objects make sense for the setting and the look of the zombies. Based on the tension and terror I felt as I explored, I’d say they’ve done just that. 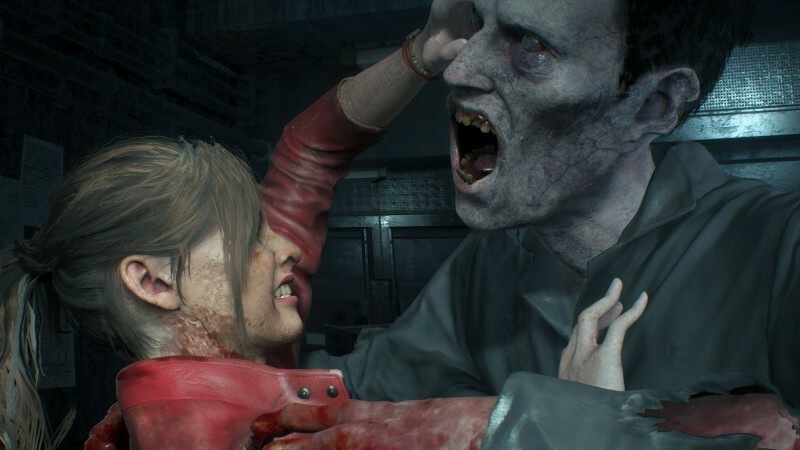 Resident Evil 2 launches January 25 on PS4, Xbox One, and PC.